Hidden Valley Lake Stucco home with 3 car garage fully landscaped front and back. Inside is 4 bedrooms, open living room with propane fireplace, kitchen has tall island for entertaining , built in microwave/oven combo, propane cook top, trash compactor and pantry. Smooth texture walls. Dining area off kitchen with wood french doors to enjoy the views. 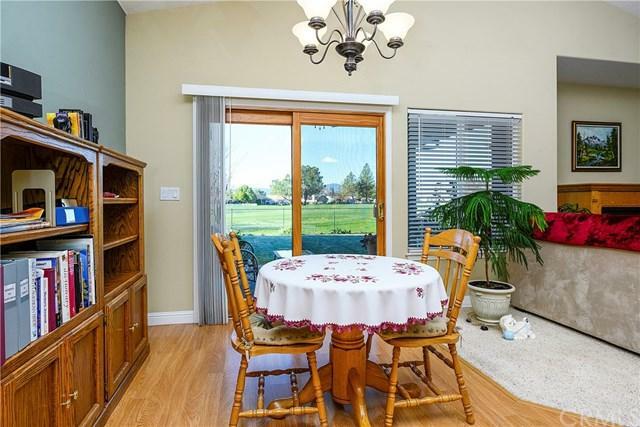 Outside is views of golf course with fully fenced back yard with extensive cement patios. . Laminate flooring n hallway to half bathroom, full bathroom, 2 b Hidden Valley Lake Stucco home with 3 car garage fully landscaped front and back. Inside is 4 bedrooms, open living room with propane fireplace, kitchen has tall island for entertaining , built in microwave/oven combo, propane cook top, trash compactor and pantry. Smooth texture walls. Dining area off kitchen with wood french doors to enjoy the views. 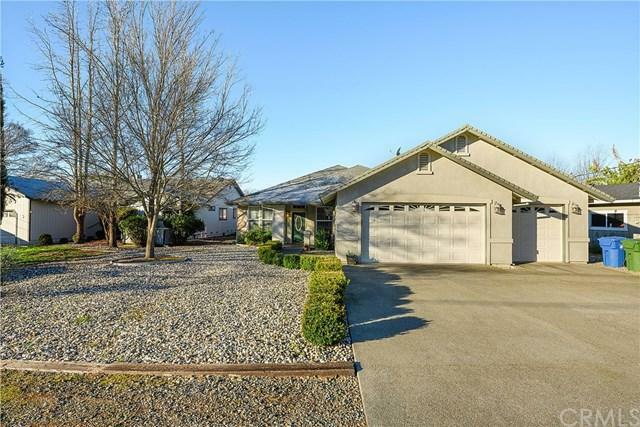 Outside is views of golf course with fully fenced back yard with extensive cement patios. . Laminate flooring n hallway to half bathroom, full bathroom, 2 bedrooms and spacious master suite with double slider , 2 closets, built in tub, separate shower. 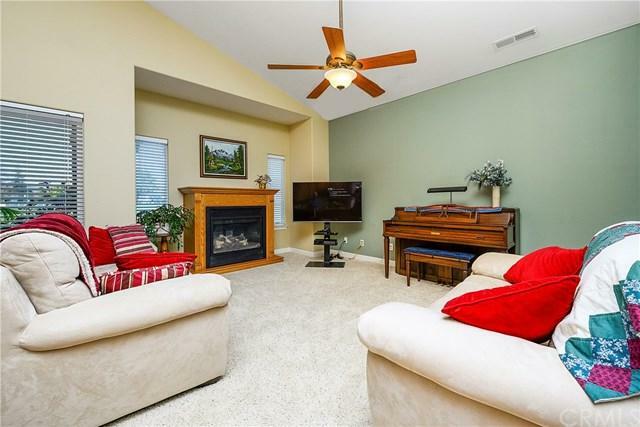 4Bd/2.5 Bath, 2209 sqft. 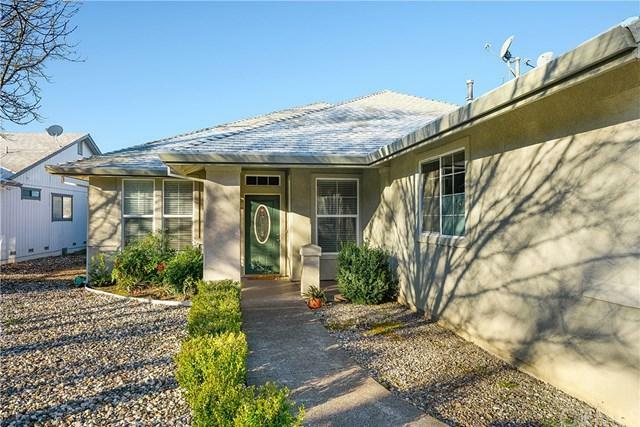 Listing provided courtesy of Nexthome Yvette Sloan. Listing information © 2019 San Diego MLS, Inc.